We have a fabulous Easter Egg Hunt starting at 12:00 followed by the Easter Sunday Carvery served from 13:00. 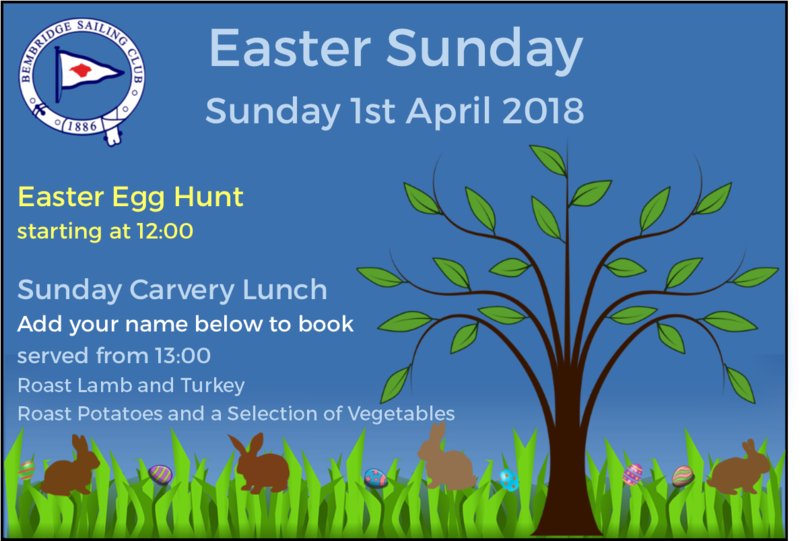 Roast Lamb and Turkey, Roast Potatoes and a large range of Vegetables are on offer with a selection of beautiful homemade desserts available afterwards. Main Course Only: £12.95 and £15.95 to include Dessert. Click here to book.